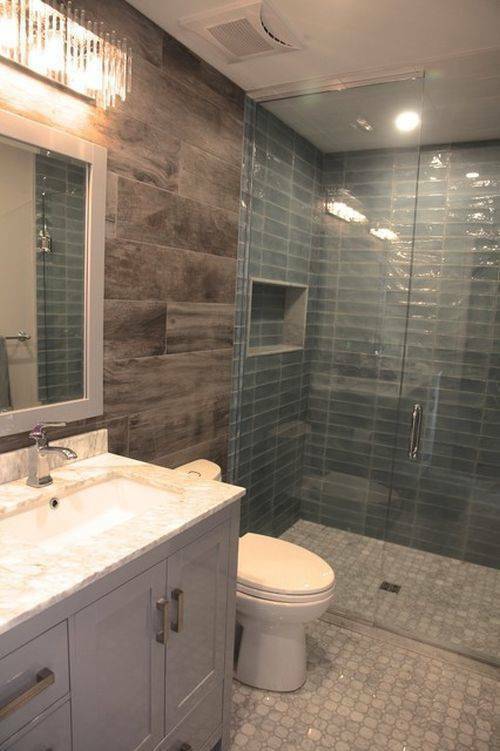 Home Browse Categories Bathroom renovations and improvements Tilers Ontario Peel Mississauga Quarry Direct Mississauga Inc. Since 2009 Quarry Direct Mississauga has been serving the GTA with pride. 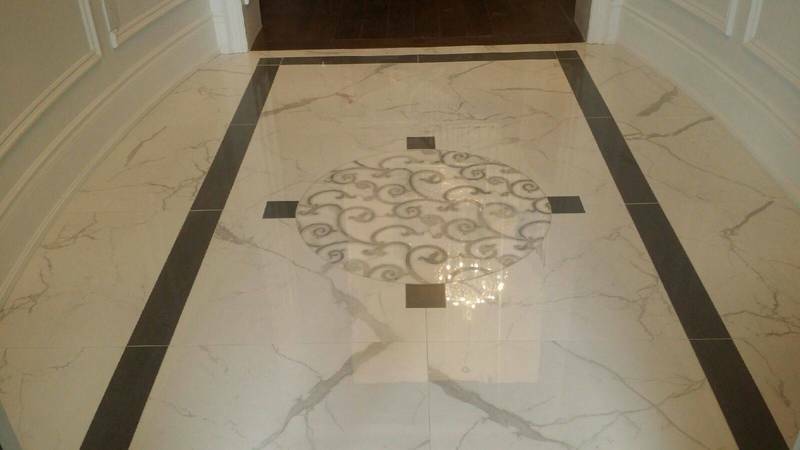 We are a small, family owned business and our customer-centric vision makes us a leader in luxury stone and tile. Our sales and design staff understand that home improvements can be stressful, which is why our goal is to make those hard decisions a little less difficult. We love working with our customers and their designs to ensure that their projects not only look amazing but most importantly, stay on budget!! Everything in our showroom is in stock or in nearby warehouses. We’re committed to having the best selection at the lowest prices! 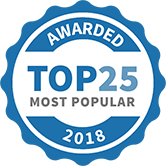 Quarry Direct Mississauga Inc. has been selected as one of our Most Popular Home Improvement Specialists! Another project in the works! 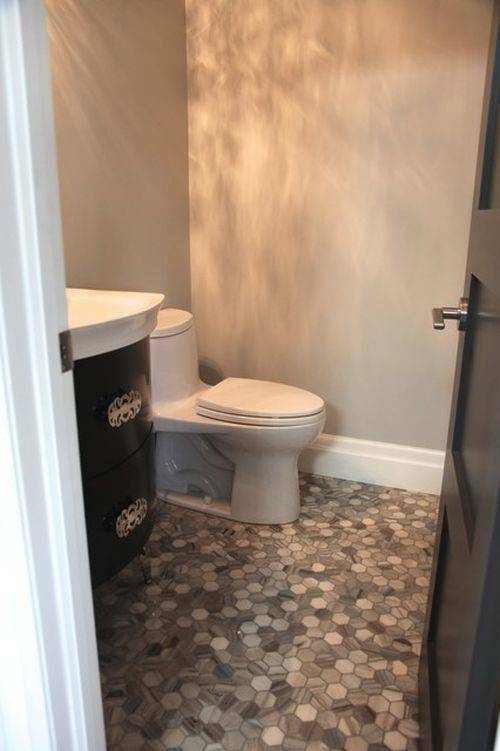 Gorgeous bookmatched porcelain tiles in the master bath. Can't wait to see the finished product 😄 #quarrydirect1 #bathroom #tiles #bookmatch #porcelain #design @ Quarry Direct Mississauga Inc.